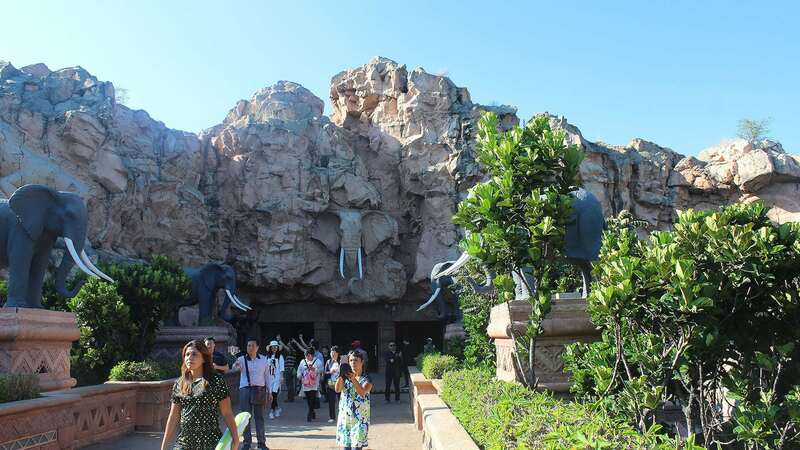 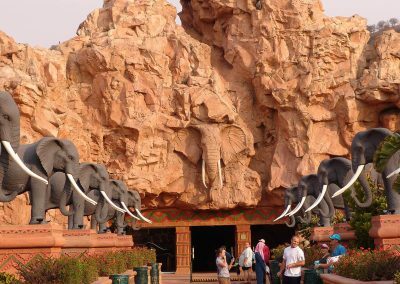 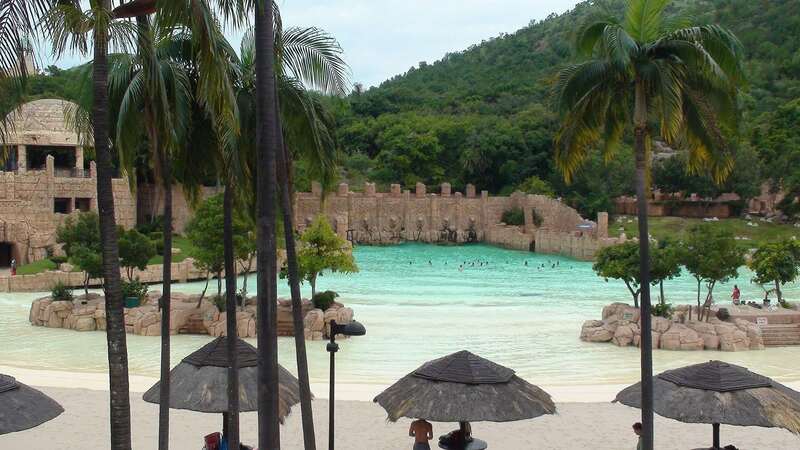 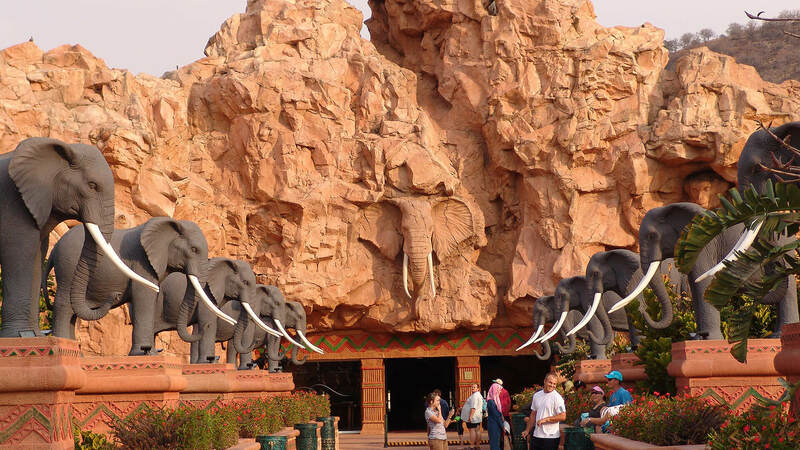 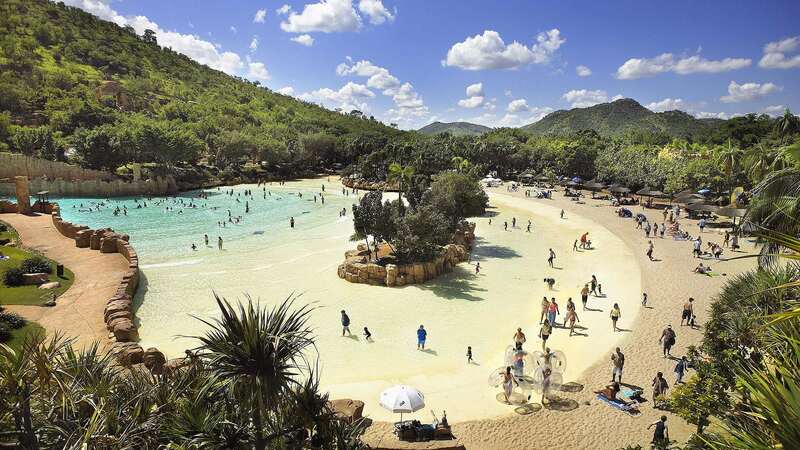 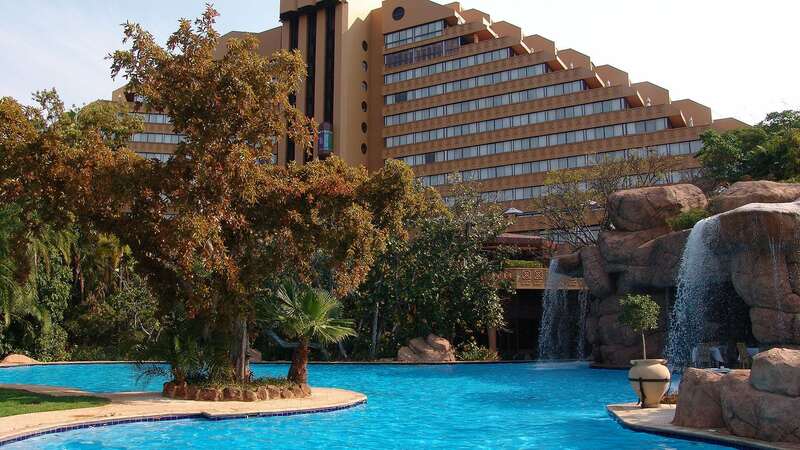 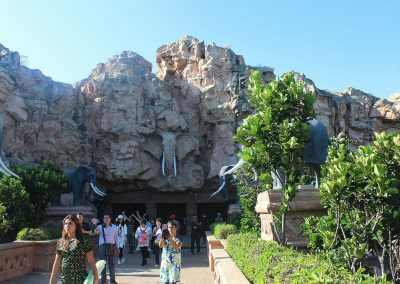 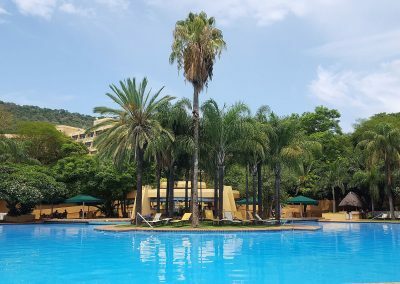 Located about two hours’ drive from Johannesburg, Sun City is a luxury resort and casino complex often considered a real African playground for both young and old visitors alike. 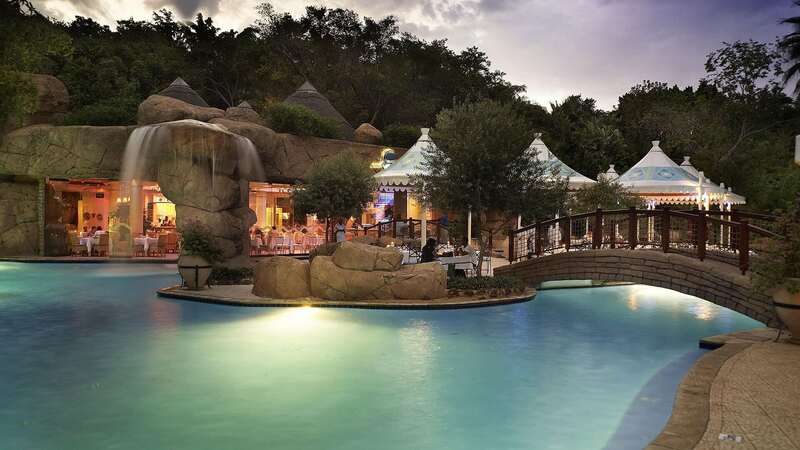 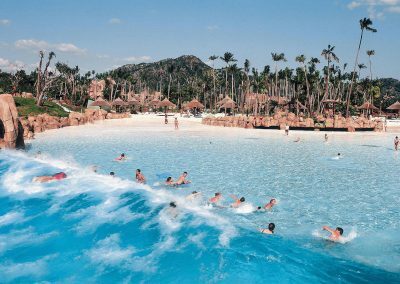 Built by the well known South African hotelier, Sol Kerzner, the massive resort boasts world-class luxury hotels, casinos, excellent restaurants and nightclubs and superb outdoor recreational facilities, including 2 premier golf courses and the thrilling Valley of the Waves waterpark. 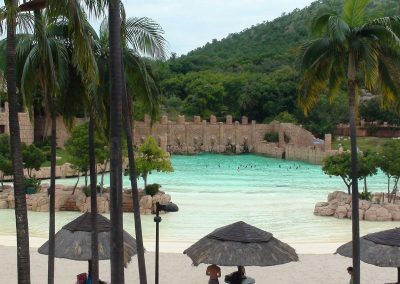 If you’re looking for a dazzling display of African recreation at its finest, then a trip to Sun City is a mandatory inclusion in any South African vacation package. 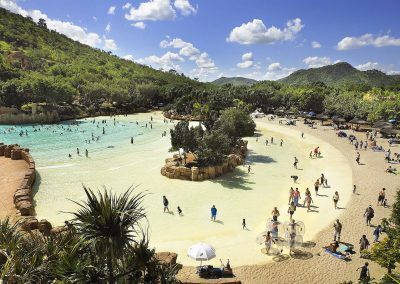 Bordering the glitzy Sun City complex, the Pilanesberg National Park is a vast game reserve that is home to an incredible array of African wildlife. 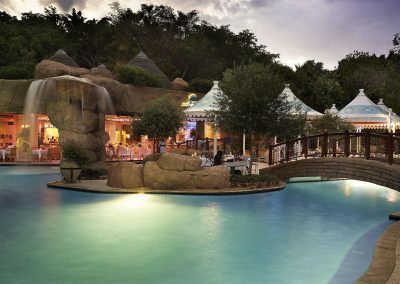 A Big 5 game park with so much to offer guests, the Pilanesberg presents its visitors with the opportunity of experiencing a real slice of raw African wilderness. 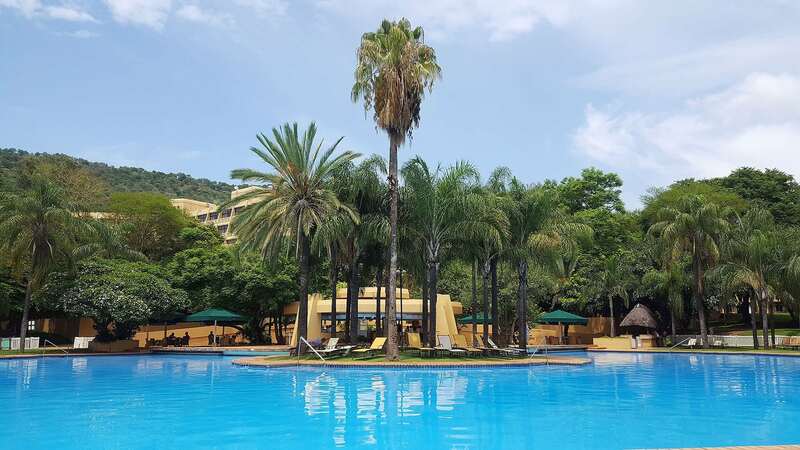 Home to an impressive display of biodiversity and within only a few hours’ drive from the major international hub of OR Tambo International Airport (Johannesburg), the Pilanesberg National Park is the perfect spot to enjoy the true African safari experience. 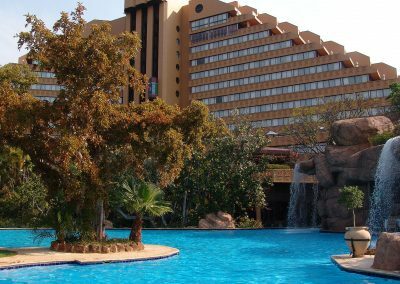 Choose from one of the Sun City and/or Pilanesberg package options below or chat to us to arrange your customized Sun City and Pilanesberg vacation package just for you.